Jo-Sha Yoga Mat Wipes sticker-top dispenser is a MUST for studios, health clubs, schools, or anyone who does lots of yoga! Each package comes with 50 scented yoga mat wipes. The mat wipes dispenser is easy to open and reseal. 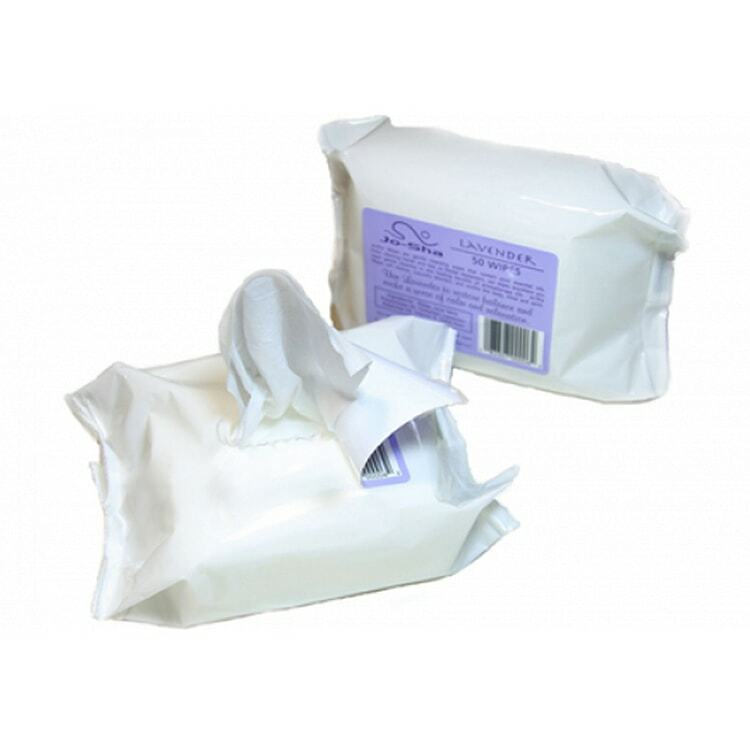 Jo-Sha Wipes are natural and cleansing, infused with soothing essential oils. Jo-Sha Wipes dry quickly and evaporate completely, leaving your yoga mat with its important sticky surface and a faint lingering scent that invigorates the senses and adds to your yoga practice. Available in Lavender and Tea Tree scent.